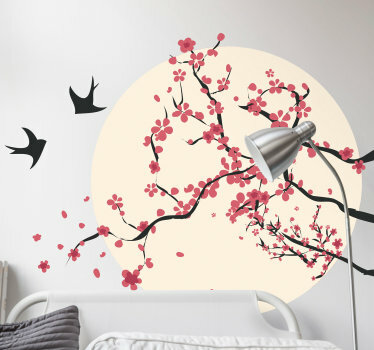 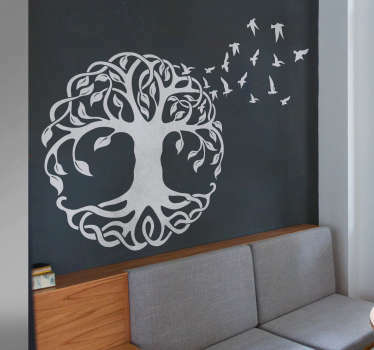 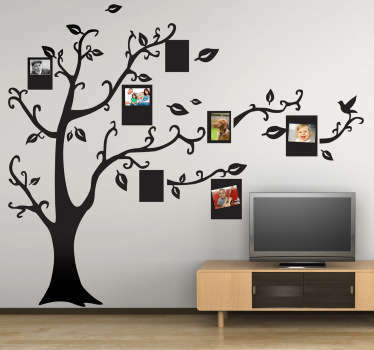 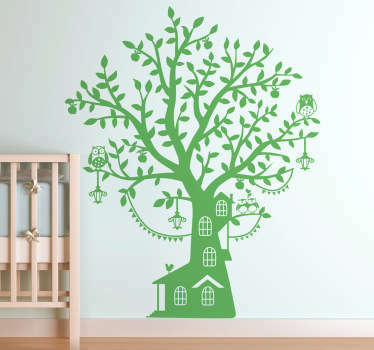 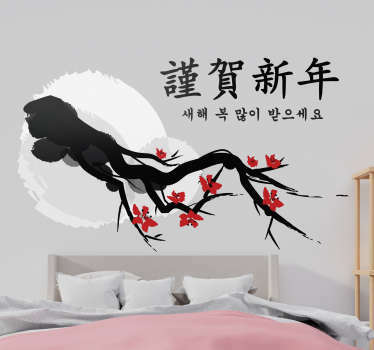 A stunning collection of tree themed wall stickers and decals, perfect for decorating any part of your home! 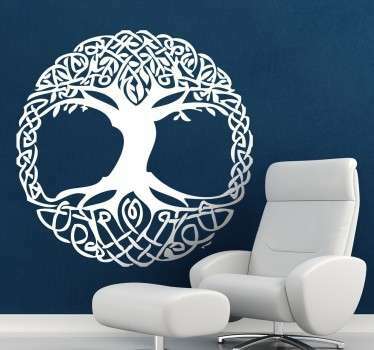 The tree is one of the most striking naturally occurring monuments in our world today, so it is no surprise that tree themed decor is one of the most in demand decor themes in the world today! 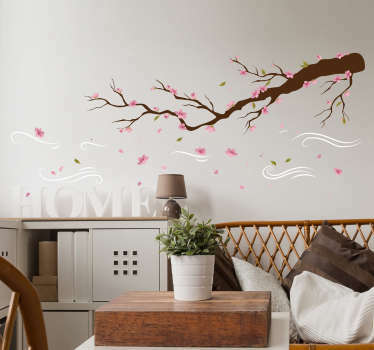 As such, our talented team of designers have created a magnificent collection of tree decals, perfect for adding forest themed decor to your home, or anywhere else you think may be appropriate! 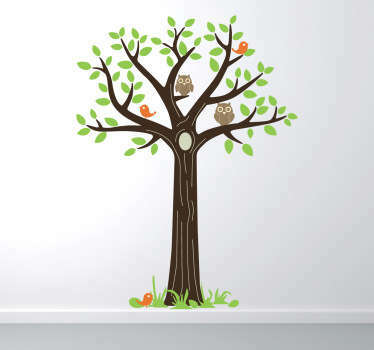 Variety is the spice of life, so we knew it was important to maintain a great variety of styles for our tree stickers! 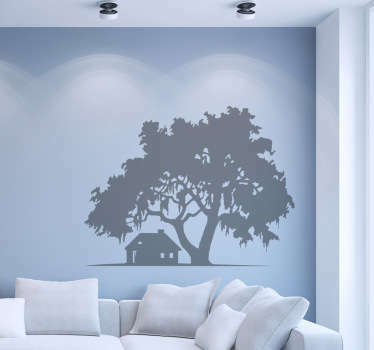 Trees come in so many different shapes and sizes, and so do our vinyl tree stickers! 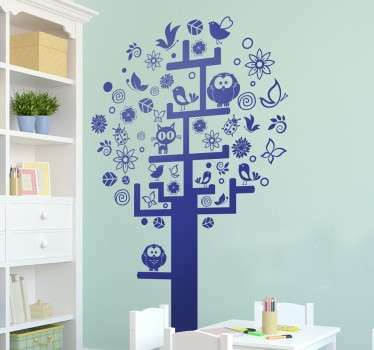 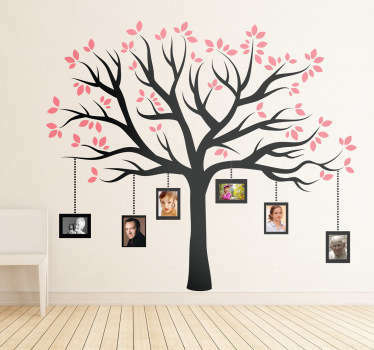 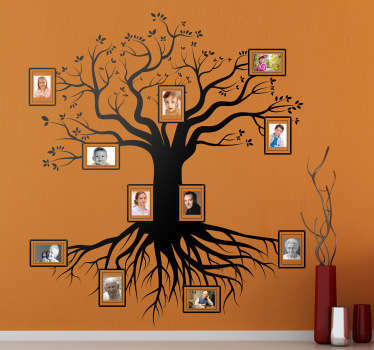 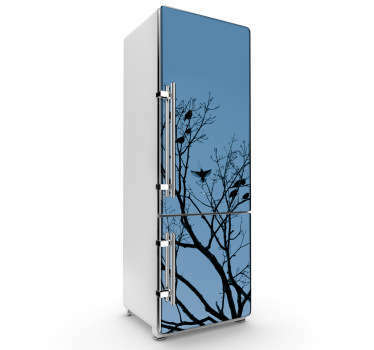 From superb silhouettes, to paint splashed designs - If it involves a tree we will probably have it in our collection! 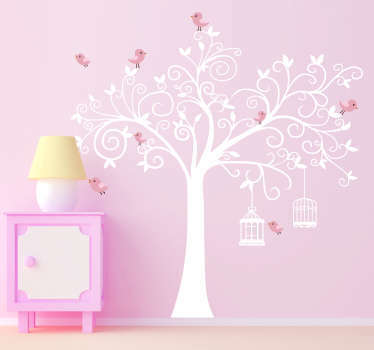 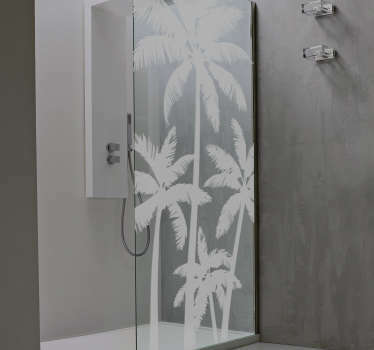 And the variety does not end there - Just as we have forest themed decor for every style, we also have sapling stickers for every surface as well, so whether you are looking to add a touch of privacy to your shower, decorate your window or add something new to any room in your house, we have something for you! 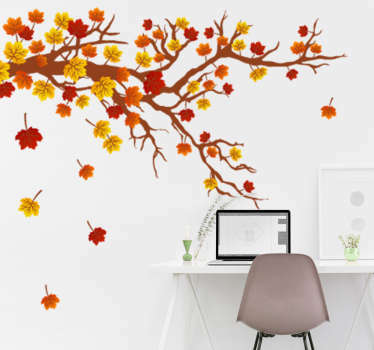 Just like trees, we are always looking to grow and expand our horizons - That is why we are constantly open and receptive to feedback! 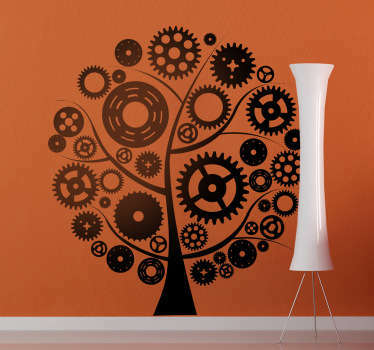 If you have something you would like to tell us, we would love to hear from you, while we are always hungry to learn, so if you have an idea for a unique tree vinyl, then we have a talented team of designers offering a comprehensive customisation service - Simply send us your design, either using our website, or by emailing us at info@tenstickers.co.uk and we will transform your seed of inspiration into a wonderful tree wall decal! 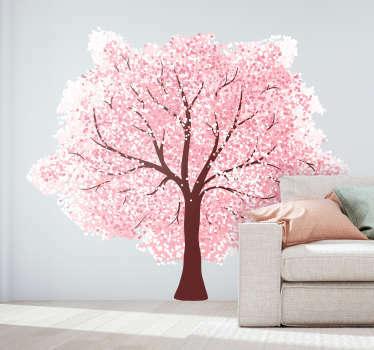 And the benefits do not end there - All of our botanical decals (like all of our stickers full stop) are made using extremely high quality vinyl, making these tree wall stickers easy to apply and giving them a lifespan of around 15 years! 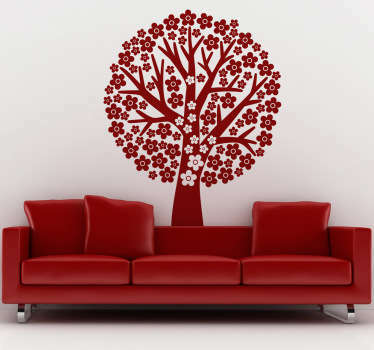 Exactly the same rule applies to our customised tree decals, so please don´t worry in that regard! 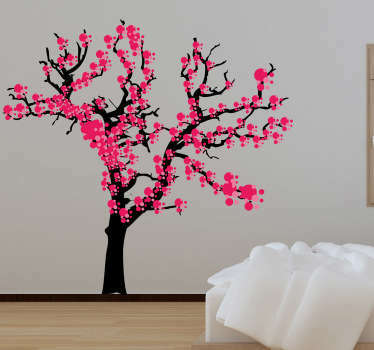 If it isn´t the best, we don´t make it!